Comfort Food Bacon and Eggs: An Adorable Fuzzy Plush to Snurfle and Squeeze! Do you prize the power of protein? Do you revere the brawn of your breakfast? Would you snuggle a savory snack...if only you could? 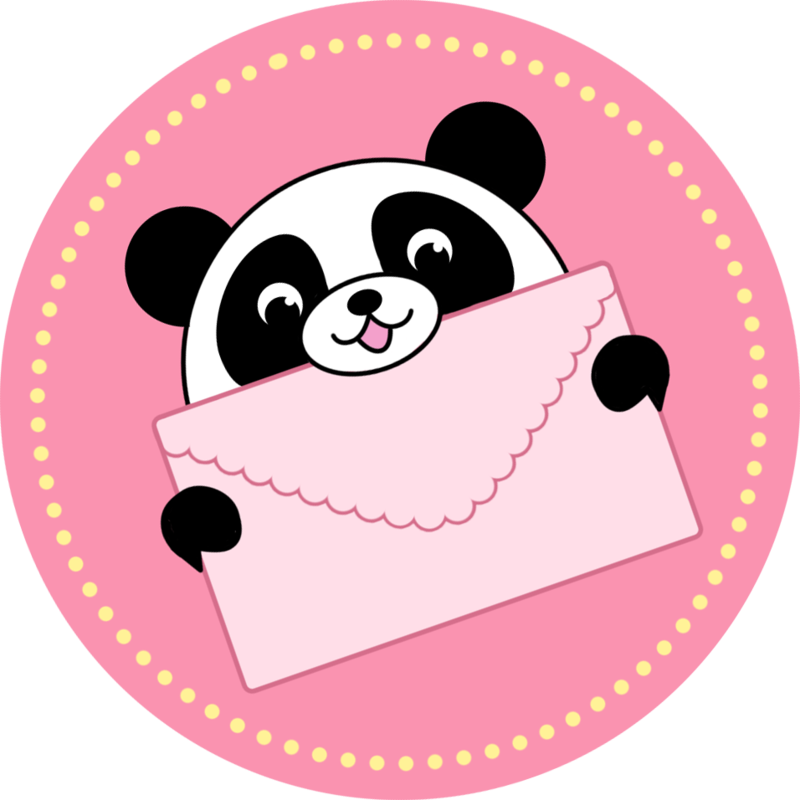 Well then, oh early-morning-warrior, this Squish is for you! It's jet fuel for lumberjacks! Gasoline for students! And hey, calcium! Let us never forget about calcium! And once the day's over, what's the best way to power down? Well, that Eggs & Bacon can still help you...if it's made from Squishable fur! Whether it's a pillow...or a poultry and pork powerhouse, this is one cuddly meal. Personally, I am a comfort food fan, so eggs and bacon was a must have for me. I was surprised at how soft and squishy he was when taken out of the box. You will not be disappointed with this one. Eggs and bacon makes for a great pillow, unlike the super round squishies, and he is the perfect size. This squishable is so soft and cute. This is the best gift ever, I got this from my parents I am so HAPPY , THIS IS A MUST BUY!!!!! I absolutely adore the bacon and eggs Squishable! It is my first big squish and it is super soft and makes for the perfect pillow! 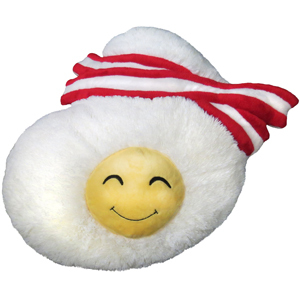 I love how cheerful it is and is a great gift for anyone who loves bacon, eggs and fun! I love this squishable. This is probably the most underrated squishable out of all of them. Do you see how adorable he is? ?